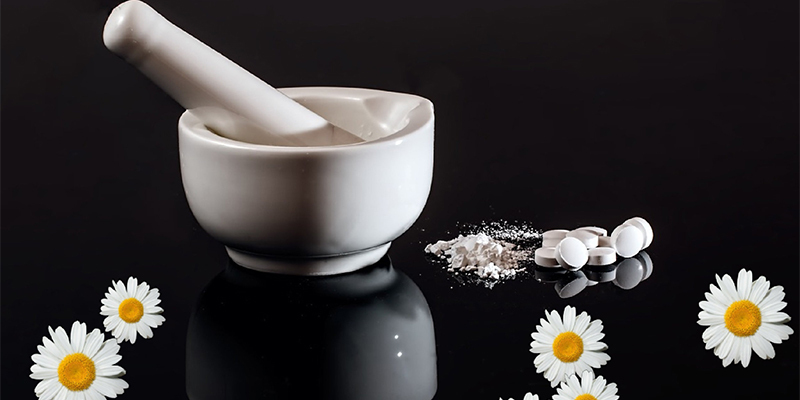 Research findings on menopause symptoms significantly improved by Homeopathy. In an NHS community clinic study, 81.4% women reported improvement of menopausal symptoms after Homeopathic treatment. Thomas KJ, Luff D, Strong P. Complementary Medicine Service in a Community Clinic for Patients with Symptoms Associated with the Menopause: Outcome and Service Evaluation. ScHARR, University of Sheffield, 2001. 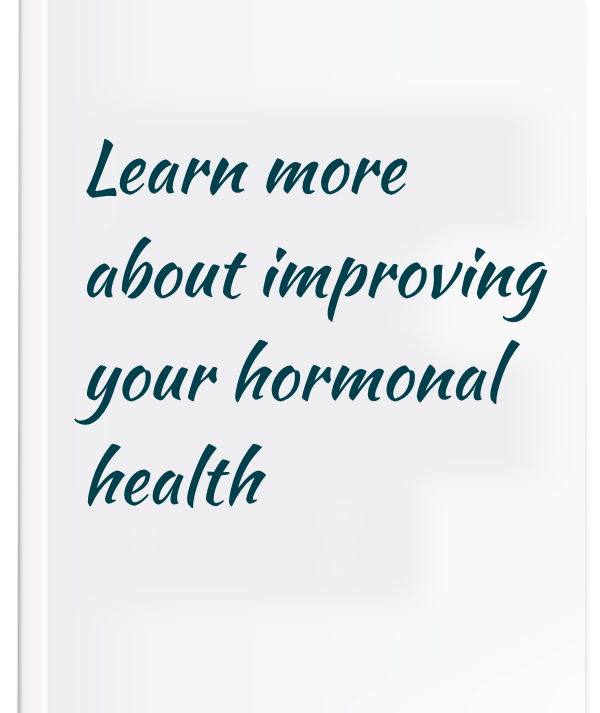 Would you like to try a natural alternative for relief of your menopause symptoms?